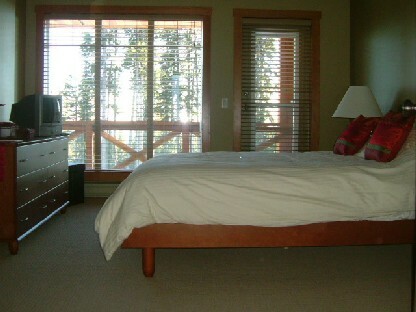 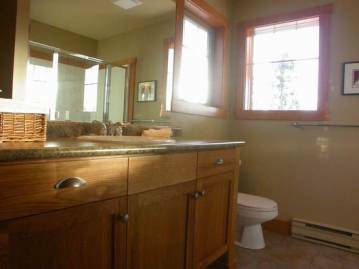 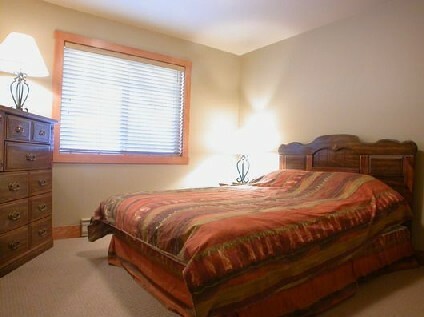 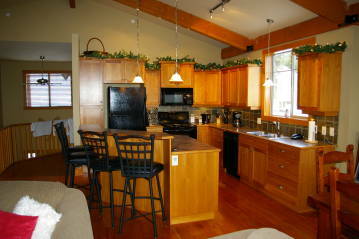 This charming four bedroom chalet is south facing offering great views of the Monashee Mountains. 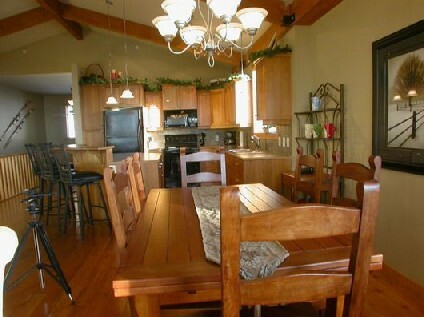 As you walk into the property,stairs take you up to the open plan living, dining and kitchen area with high ceilings and exposed beams. 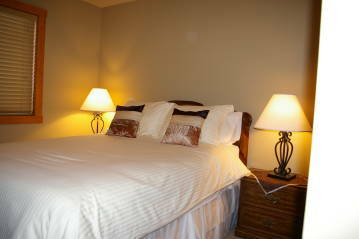 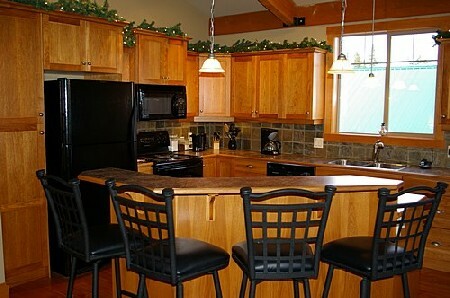 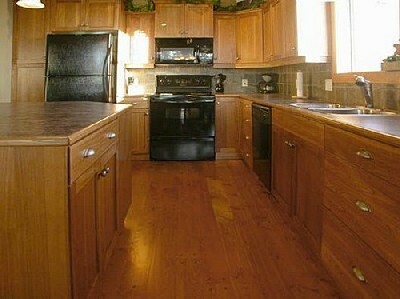 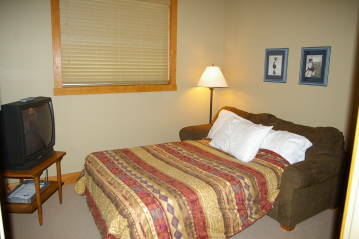 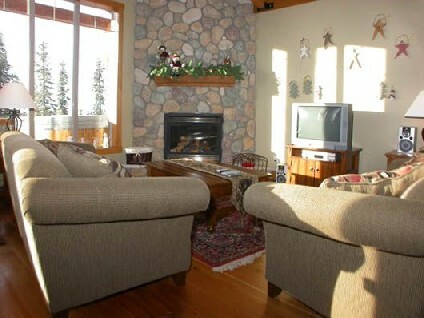 The spacious living area has a gas fireplace, cable TV, DVD along with a DVD library. 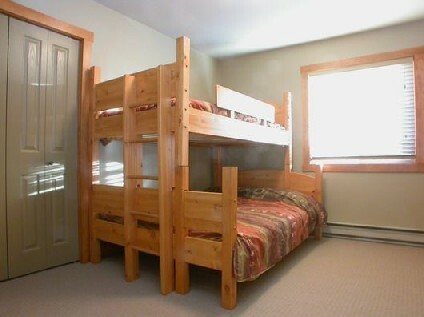 The four bedrooms can comfortably sleep up to nine people. 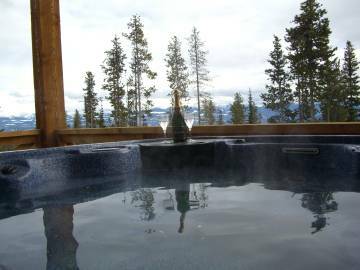 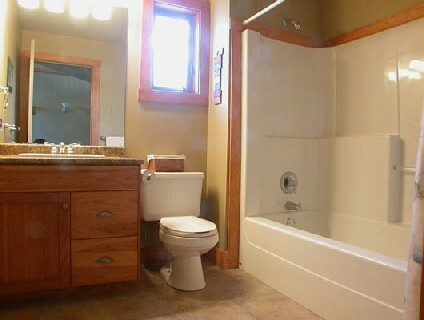 The private deck has a hot tub and great views of the mountains. 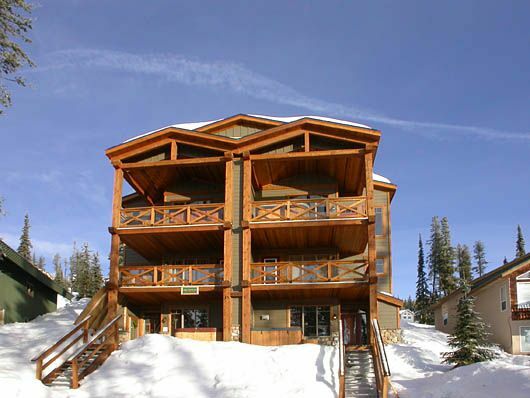 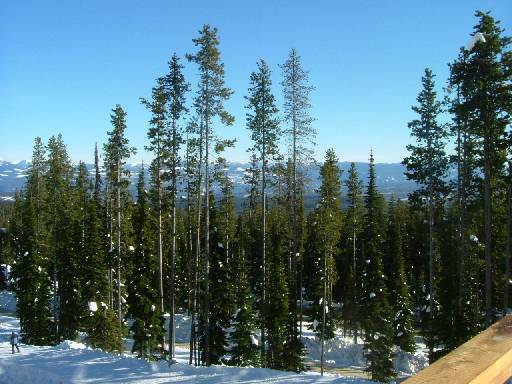 This property has full ski in/ski out access leading straight down to the Plaza Chair, Ridge Rocket and Snow Ghost Express lifts.